LowBlueLights 100% Blue-Blocking Sleep Glasses improve sleep by maintaining a blue-free nighttime enviroment. Ordinary light in the home produces a rainbow of colors, including blue, green, yellow and red wavelengths, which when combined, produce what we perceive as white light. Studies have proven when blue light strikes your eyes at night, it prevents the production of organic melatonin known as the sleep hormone. Our Sleep Glasses are designed to be used in the evening to effectively block 100% of damaging blue light. By doing so, natural melatonin production will begin well before bedtime, even though your eyes are not in darkness, thus substantially increasing nighttime melatonin levels. By blocking only blue, the remaining wavelengths of green, yellow and red allows normal activities such as reading or watching your favorite TV shows. Beyond combating insomnia, melatonin is also one of the body’s vital disease-fightng antioxidants. 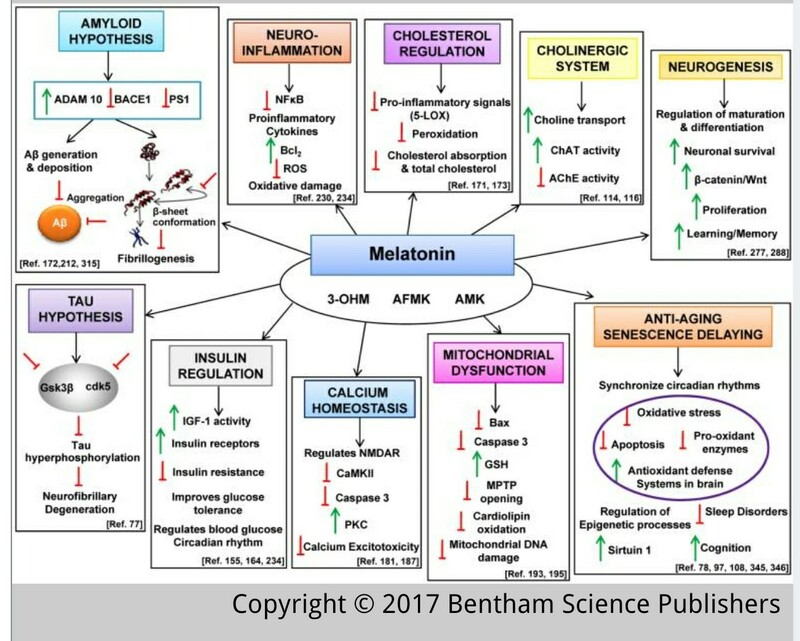 Regularly maintaining proper melatonin production is now known to be crucial in fighting certain forms of cancer, diabetes, obesity and other diseases. LowBlueLights Sleep Glasses not only improves sleep but may very well offer substantial health benefits. Our 100% blue light-blocking eyewear also improves screen contrast & clarity, prevents eye strain and eliminates harmful blue light linked to age-related macular degeneration (AMD) making these the perfect choice for your next pair of Computer Glasses. Sleep & Computer Glasses’ lenses are shatter resistant and hard coated to prevent scratching. Our FITOVER styles are designed to be worn over prescription & reading glasses or may be worn by themselves, while our standard SLEEP & COMPUTER GLASSES are designed to be worn alone by themselves. LowBlueLights glasses are designed to improve sleep & eliminate all harmful blue light and are guaranteed to do so. If for any reason you’re not 100% satisfied within 45 days of receipt, your purchase will be refunded. NOTE: Care should be taken after retiring for the evening to prevent exposing your eyes to ordinary light. Everyday light sources used in the home as well as electronics’ screens contain blue light. Your Sleep & Computer Glasses should be worn while up at any time to prevent the loss of benefits gained earlier. If you prefer not to wear Sleep Glasses in the middle of the night, we recommend using our amber nightlights or flashlights to safely navigate around your home. It’s important to expose yourself to as much sunlight as possible the following morning to encourage the removal of melatonin present in your body. It’s also important to maintain consistent sleep/wake cycles to establish a proper circadian rhythm.